Project included the installation of sewer, water and drainage reticulation along with other assets such as comms, gas and electricity. 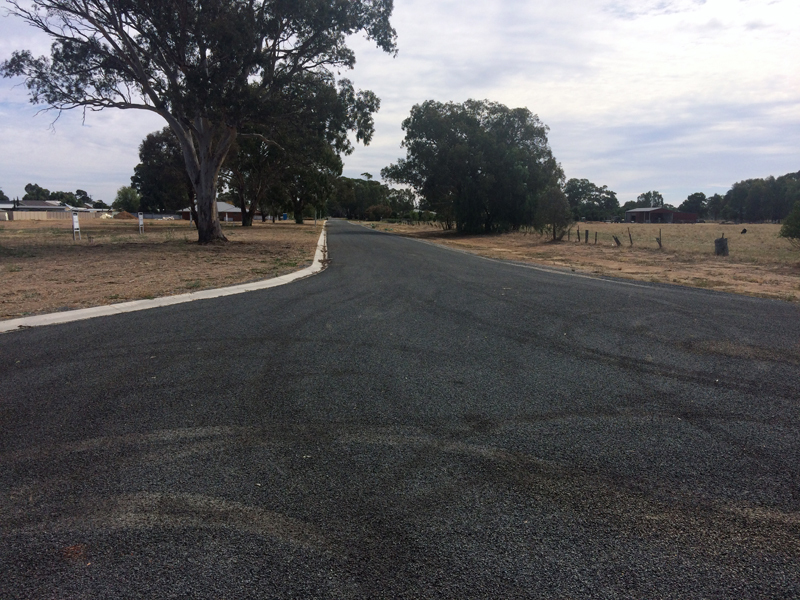 The construction of a new road which included lime stabilising of the subgrade and asphalting. 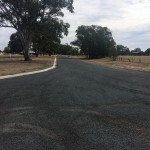 This entry was posted in Bulk earthworks, Road construction, Stormwater drainage. Bookmark the permalink.